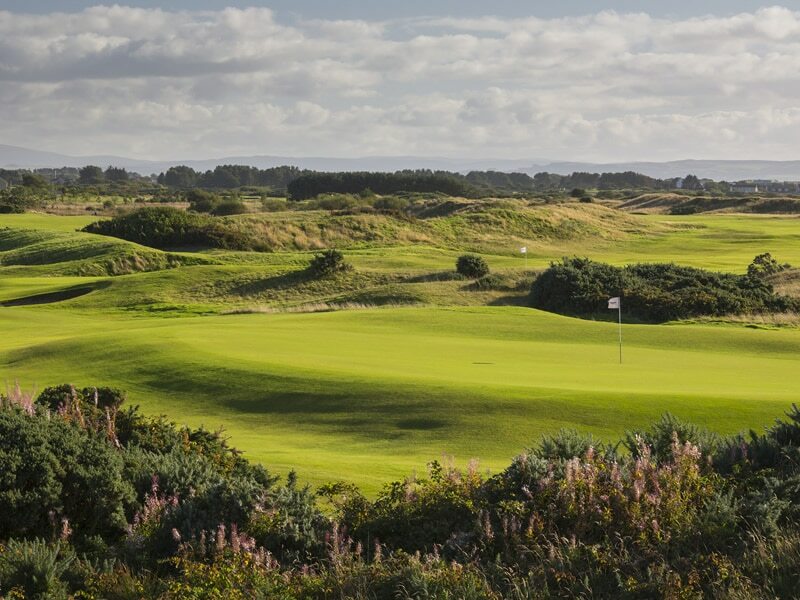 This affordable Ayrshire package is a great value introduction to experience golf on the west side of the country and visits some classic links courses. 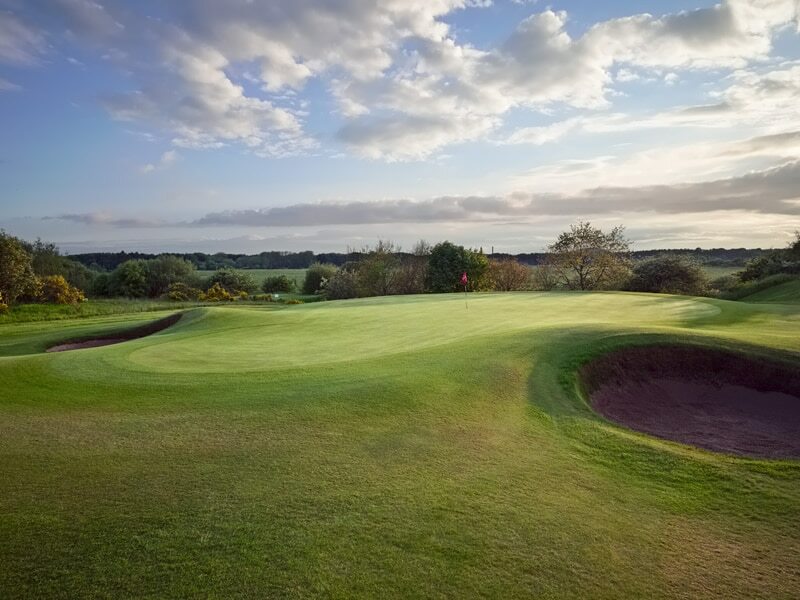 Enjoy 3 of Ayrshire’s popular venues located close to each other and convenient for your hotel as well as being within easy driving distance from both Glasgow and Prestwick airports. 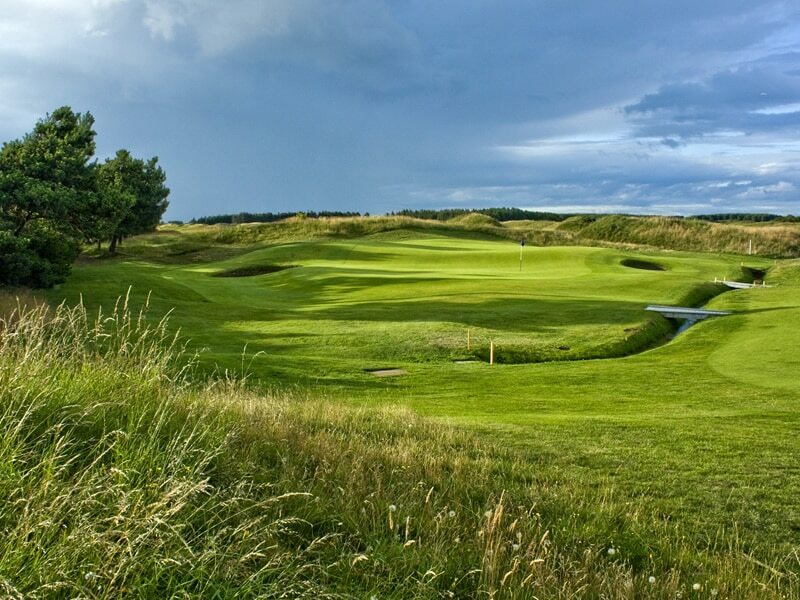 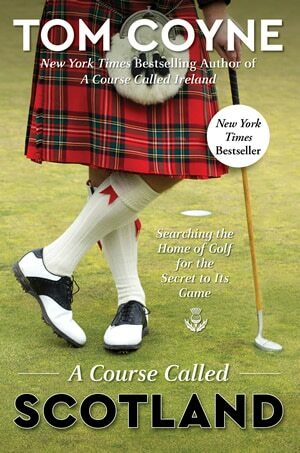 The courses include the championship course at Dundonald which in 2017 plays host to both the Men’s and Ladies Scottish Open, Barassie which has been a final qualifying venue for The Open and the hidden gem or Irvine Bogside which has also hosted final open qualifying. 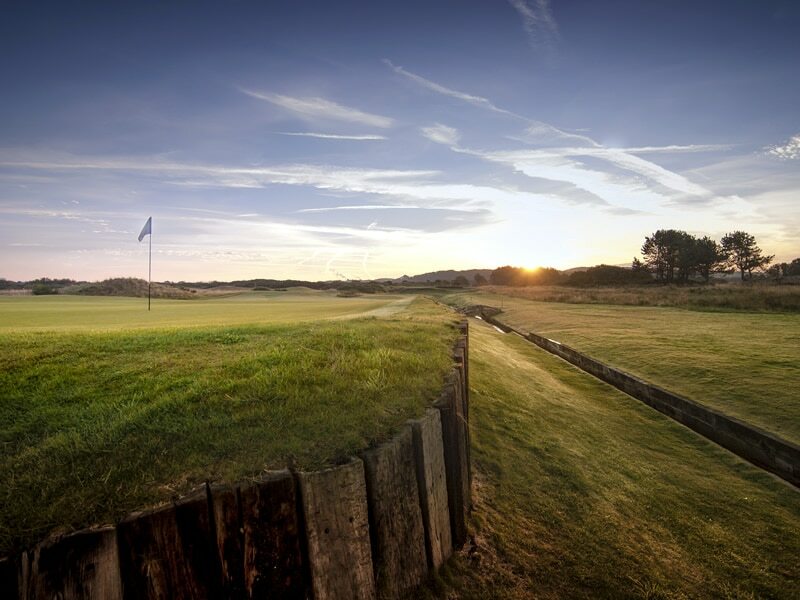 For longer stays, additional golf can be arranged in the area or connect to other golf destinations we can offer you.